"Lost Voices" by Sarah Porter is a book about abuse, young girls, friendship, revenge, and healing. It's the first book in a trilogy where young girls who are at the breaking point as a result of abuse at the hands of adults, are transformed... not into death, but into Mermaids. These Mermaids form a community with a leader, the queen, who is chosen by having the strongest singing voice. These girls attach to each other, form their own family, protect each other and live by their own code of conduct. But they also take revenge on humanity for their crimes against them, by singing mesmerizing songs to ships, which hypnotize the sailors, leading them toward the rocks, and to their drowning deaths. Luce's mother died when she was 4. Her father and her lived a life always on the move, due to her father's questionable career choices. Eventually her father decides to move to Alaska, the town he grew up in, to live with the brother he never liked, so he can take an honest job as a fisherman and Luce can go to regular school. One day his ship never comes back. It's now a year later, Luce is turning 14, and has endured physical abuse at the hands of her uncle since her father died. On her 14th birthday after her uncle had too much to drink, he tries the unthinkable on Luce. Utterly broken and in despair, she falls off the cliff into the waters below, transforming into a mermaid. Luce is immediately welcomed into a tribe of mermaids who were all wounded by adults, like she was. It's the only time she has ever felt she belonged. 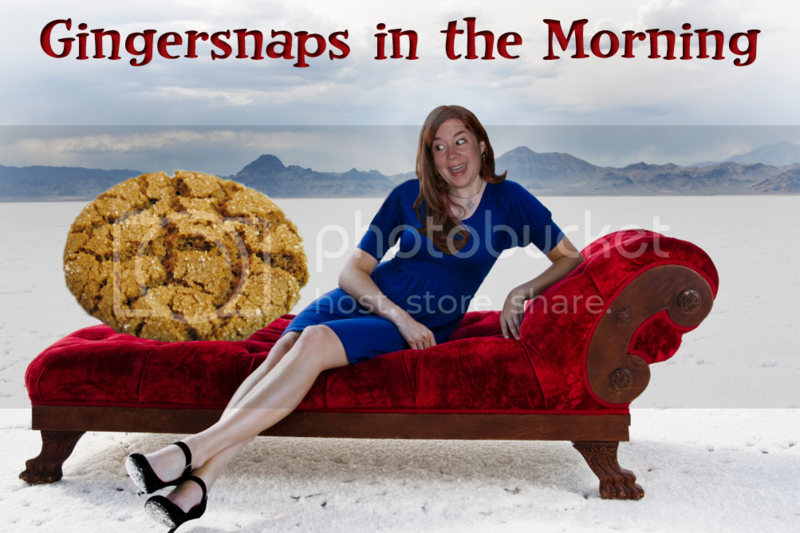 But soon she looses her taste for murdering people aboard ships that sail through their territory. She can't help but wonder if these same mermaids sang her father's ship into the rocks, which led to the situation where Luce became abused. Does killing the humans make the Mermaids any better than the humans who abused them? As Luce starts to wonder if there is a way to be a mermaid without killing humans, those who had embraced her, start to turn their backs on her. Does forgiveness have a place in the lives of those who've been abused so terribly? 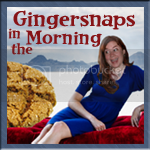 And what happens to the dynamic of the group when a new, outspoken girl joins the tribe? Throughout the book, Luce quickly learns that her singing not only can cause humans to jump to their deaths, but also bring healing and comfort as well. As she spends more and more time by herself singing, she learns her songs have even more magic than she imagined possible. When I first read the premise to this book, I thought I wouldn't relate to it much, as I personally had not endured the kind of pain/abuse the characters had in this book. But, surprisingly, the book sucked me in very quickly, as we can all relate to feelings of pain, loss, friendship, loneliness, revenge and forgiveness. I cannot wait until the sequel comes out to read more about these characters and see what the future holds for them. 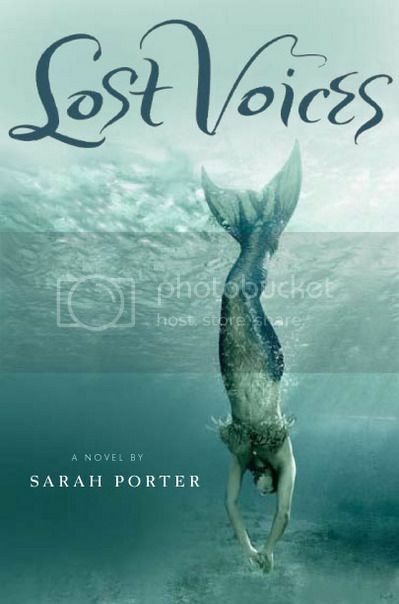 "Lost Voices" by Sarah Porter is available for pre-order and is scheduled for release July 4, 2011.
ok, this sounds wonderful and emotional and like one of those books you really get attached to the characters in, quickly. i'm excited for this release now!